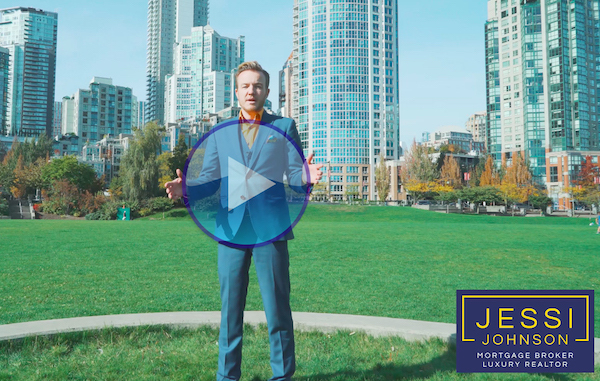 I am Vancouver realtor & mortgage broker Jessi Johnson and this is your market update for September 2018. Property sales in August were down almost 7% from the same time last year which is over 25% below the 10 year average. Ouch. This is now the 6th straight month of 30% decrease in sales. We are seeing price reductions across the board and bigger with the more expensive properties. Especially detached homes so it’s a great time to upgrade! We are currently in another commutative mortgage rate environment where I can now get rates as low as Prime minus 1% again for clients with fixed rates starting at 3.19%. If you would like to chat more about this, just call me any time! There are some great flipping and investments opportunities within 20 minutes from downtown now, ask me about it anytime.